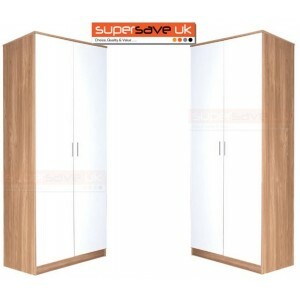 Here at SuperSave UK, we have an enormous variety of bedroom furniture available at amazing prices! 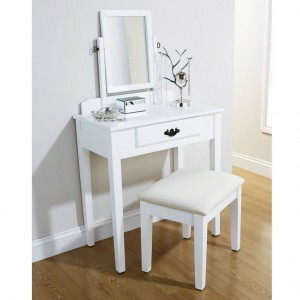 With a range of classic and contemporary bed frames wardrobes, chests of drawers, dressing tables and more, there's something for every taste and budget. 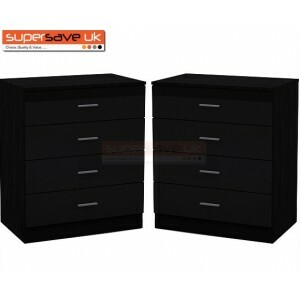 Modern Contemporary Chest of Drawers in Black Gloss Front & Black Oak Effec..
Modern Contemporary Chest of Drawers in Black Gloss Front & Walnut Frame. 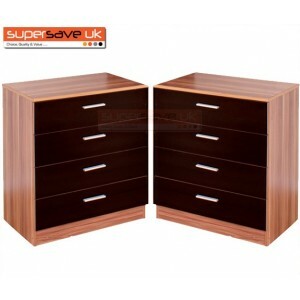 ..
Modern Contemporary Bedside Tables in Black Gloss Front & Walnut Frame. 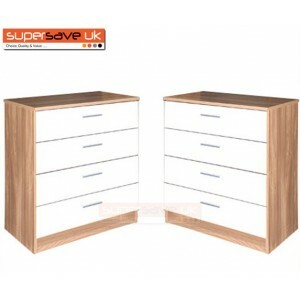 Bl..
Modern Contemporary Chest of Drawers in White Gloss Front & Oak Effect Fram..
Modern Contemporary Bedside Cabinet in White Gloss Front & Oak Effect Frame..
A contemporary designed dressing table set from our Shaker range of furniture fi.. 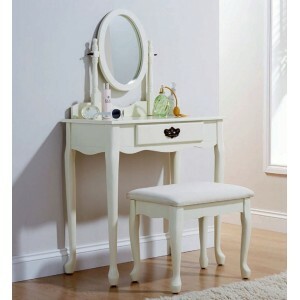 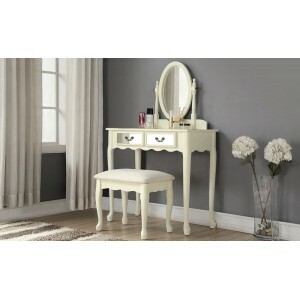 This elegant dressing table with a modern twist is perfect for getting your day ..
A traditional dressing table inspired by the Queen Anne design finished in an iv..